Soil, glass, cloth, wood, metal, and more. 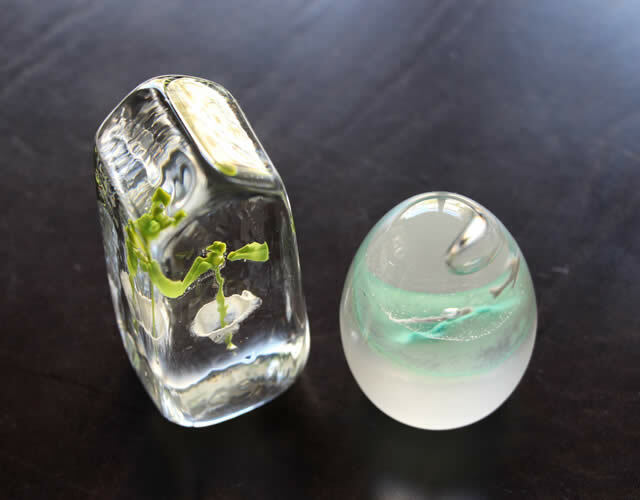 Today in Japan, young creators working in a variety of fields, using a variety of materials, are making many products that are heartfelt and reflect the creator’s devotion to their craft. 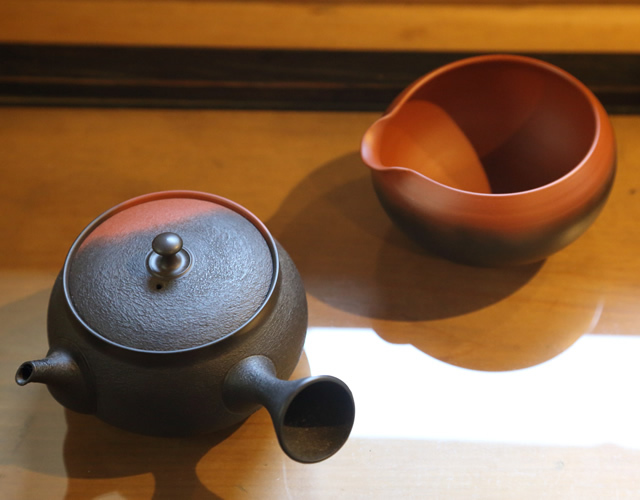 At the Kamakura Club Tea House, we strive to cherish these connections between humans and objects. Here are just some of the excellent products you can get at our shop. 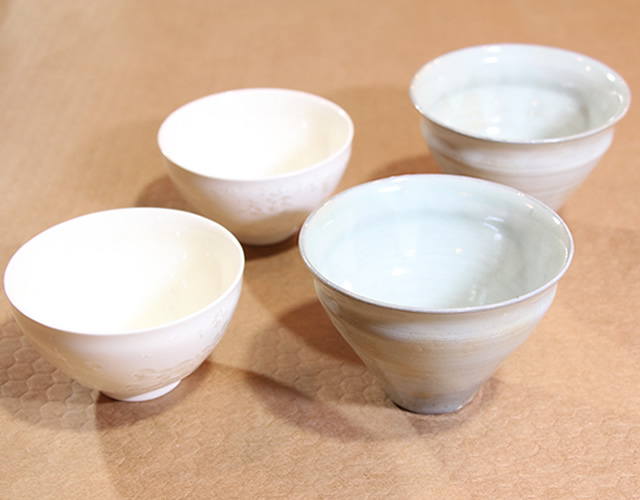 Our collection includes everything from reasonably-priced Banko ware and Tokoname ware, to high-quality earthenware. Pieces that give you a sense of earth’s warmth. 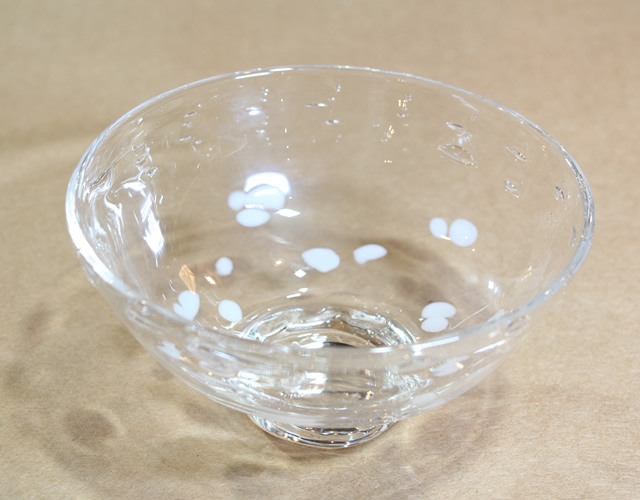 From holding your cold matcha to your salads, our collection of glassware can be used in a variety of ways. 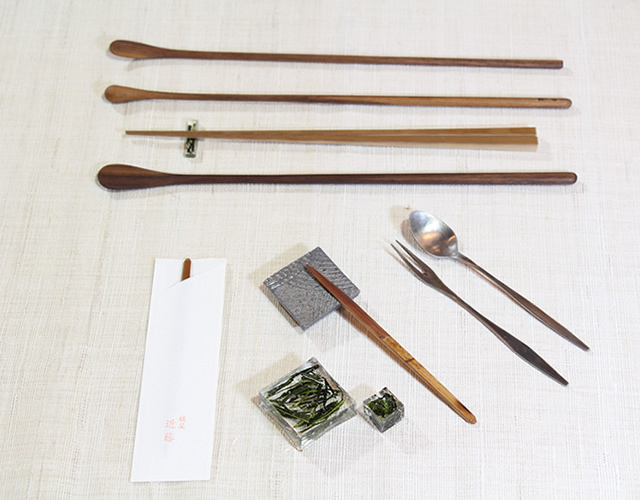 Simple cutlery created by modern artists. 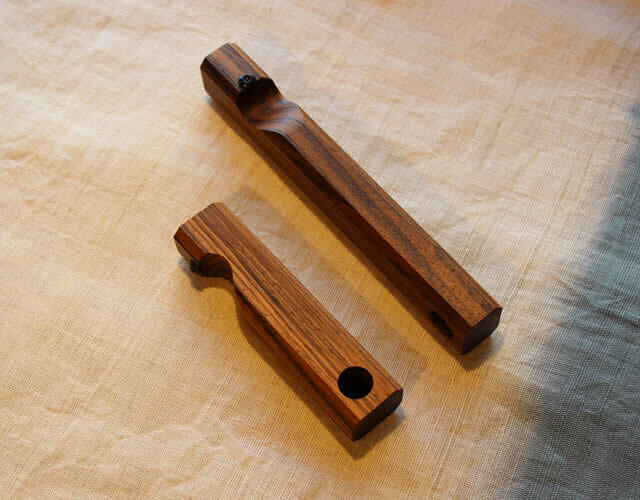 Bottle opener with an aesthetically-pleasing design that opens bottles deftly without bending the cap. Turn these objects in your hands to see beautiful scenery. They have a mysterious ability to make you feel relaxed. 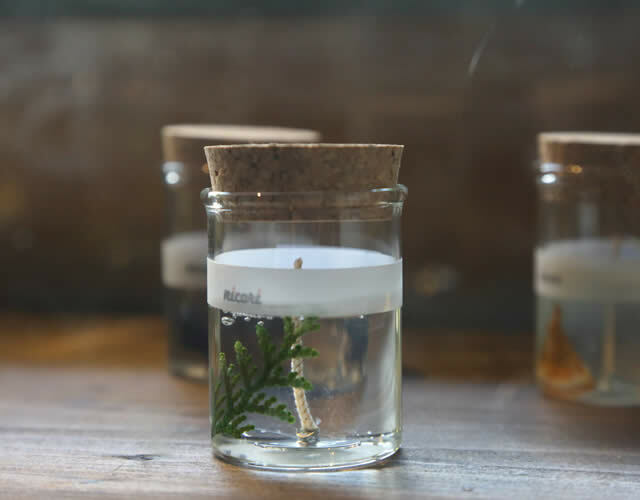 Essential oil candles made with a consciousness of the changing seasons. 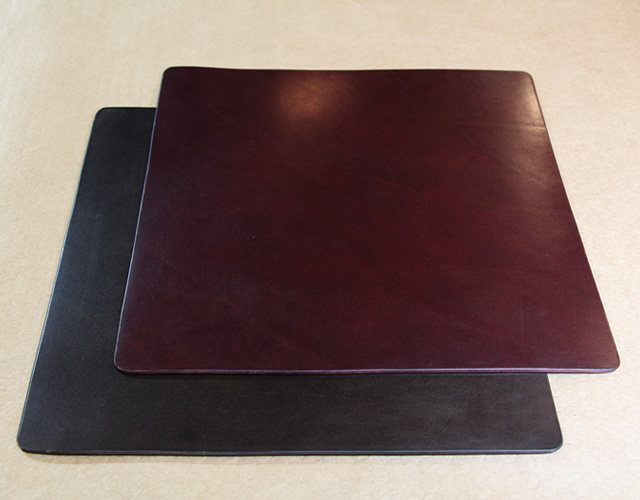 Leather goods made by a friend of the shop. 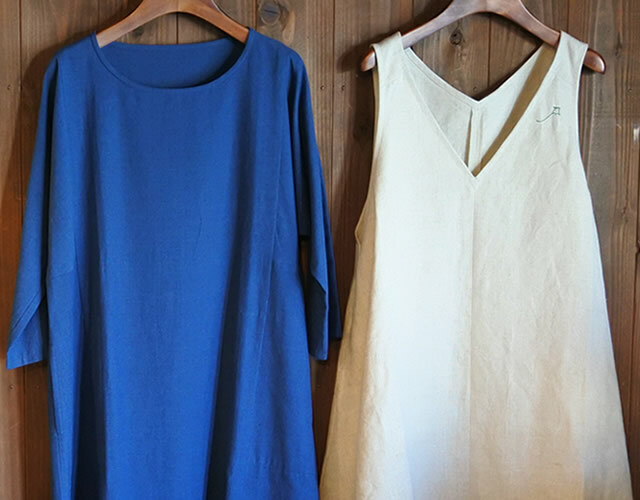 Kurume-kasuri textile dresses and original aprons from a ladieswear pattern designer living here in Kamakura. 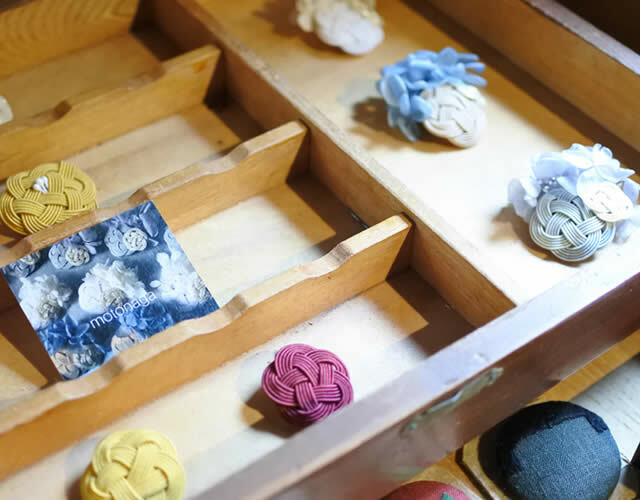 The happiness of spiritual connections and the changing of the seasons are expressed in our collection of mizuhiki (paper cords) pieces. 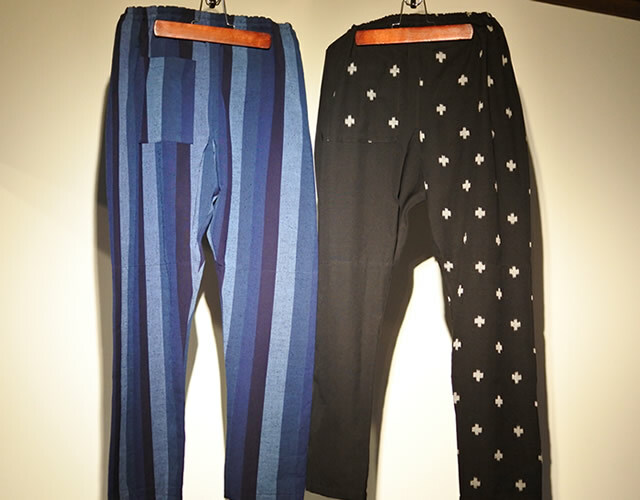 These ‘Japanese jeans’ feature expressive designs that can even be enjoyed as they change over time.